The relationship between mother and daughter is most strongest and beautiful bond which is one of the most powerful conjunction of mind among human being! Actually it’s cannot be defined in few words how does it mean a beloved daughter to a mother. Mother and daughter share lots of happiness, grief, joy, anger among all other family members also understand each other more. 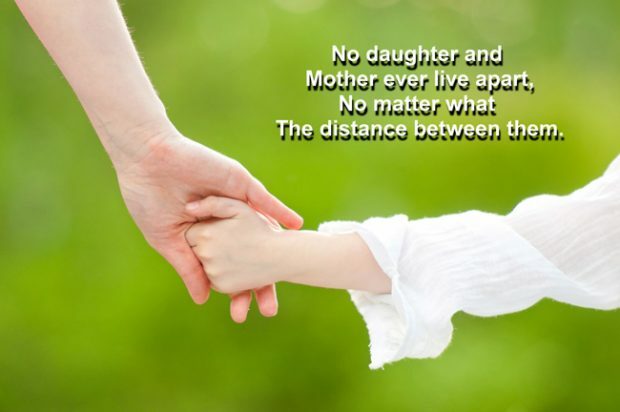 Here we compiled best heart warming Mother Daughter Quotes With Images which can express the love, relationship and bond between mother and daughter. 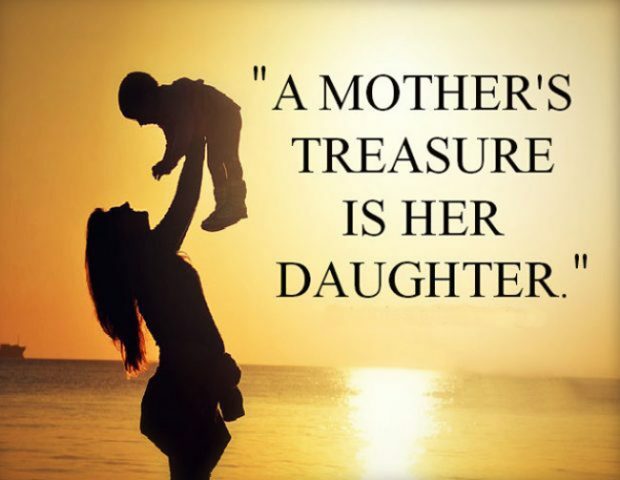 Take a look through our compilation of mother daughter quotes and sayings which are cute, short and very often emotional also! Daughters are love coming from a mother vine. My daughter is super awesome and I’m the lucky one because I get to be her momma. Precious, Priceless, Pristine, Pure, Prized and Perfect – this is what a mother-daughter bond looks like in words. Some women are dripping with diamonds, some women are dripping with pearls, look at me, lucky me, I’m dripping with little girls. I always thought I would help you grow up into being the woman that I wanted you to be. However, being your mother taught me so many things and made me the woman that I am today. I love you. 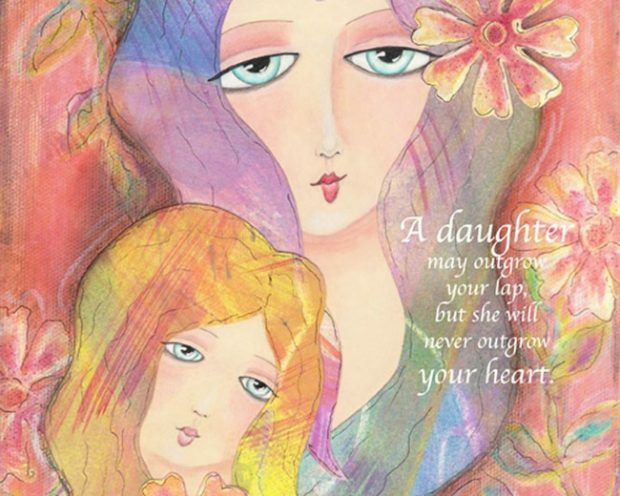 A daughter may out grow your lap, but she will never outgrow your heart. And I wonder. If I can ever be like you. 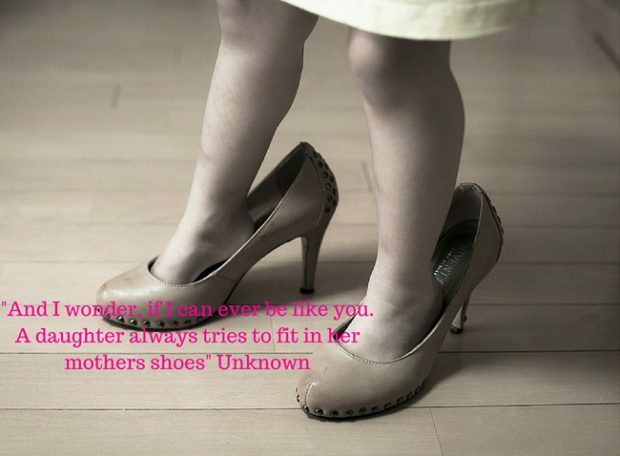 A daughter always tries to fit in her mothers shoes. 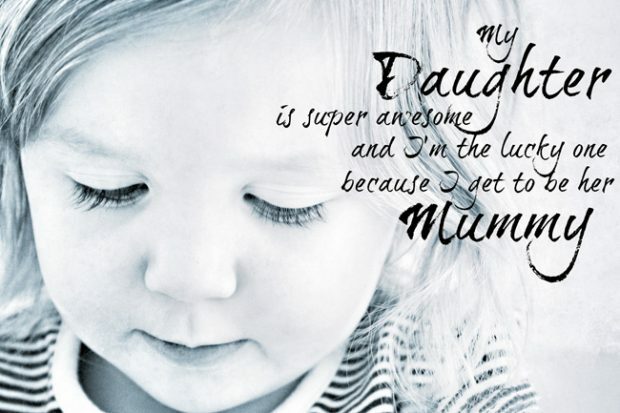 My daughter is super awesome and I’m the lucky one because I get to be her mummy! By the time a woman realizes her mother was right, she has a daughter who thinks she’s wrong. There will be so many times you feel like you’ve failed. But in the eyes, heart, and mind of your child you are Super Mom. Motherhood is the only job which I have loved doing overtime without being a paid a single penny – all because I got to fuss over a lovely daughter like you. 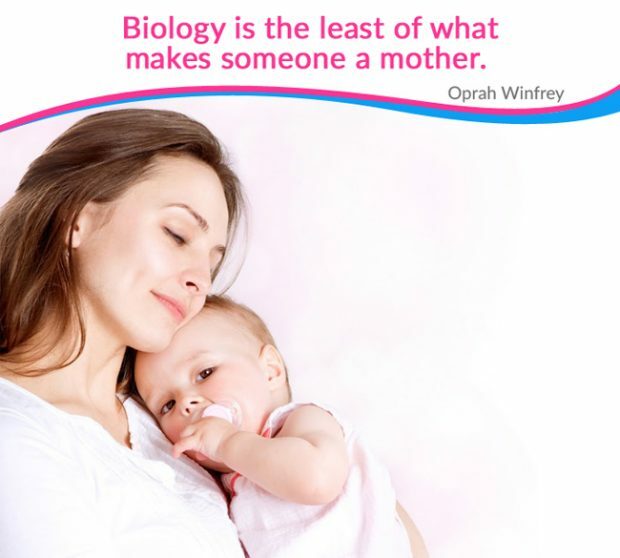 Biology is the least of what makes someone a mother! On the day my daughter was born I realized that the sparkle in her eyes was my guiding light and her smile, my life’s purpose. You will never be able to understand how much I love you until the day you become a mother yourself. Till that happens, just remember that mommy’s always there for you… no matter what. The special love between a mother and daughter is forever. No matter where you go in life or who you grow up to be, I’ll always be right here, standing behind you… encouraging you to live your dreams. My daughter, I love you. As a mother, I’ve never regretted abandoning my dreams because I have eventually lived them through your eyes. I love you. 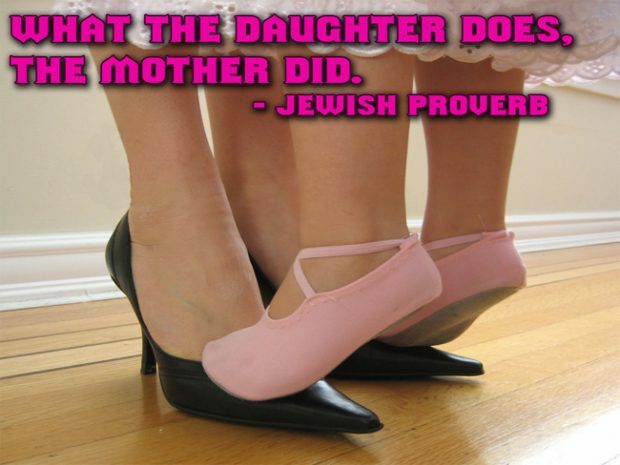 By the time a woman realizes her mother was right, she has a daughter who thinks she’s wrong! Sometimes you are mad at me. Sometimes I am mad at you. But we still enjoy being the perfect mother-daughter pair because we would really go mad, without each other. 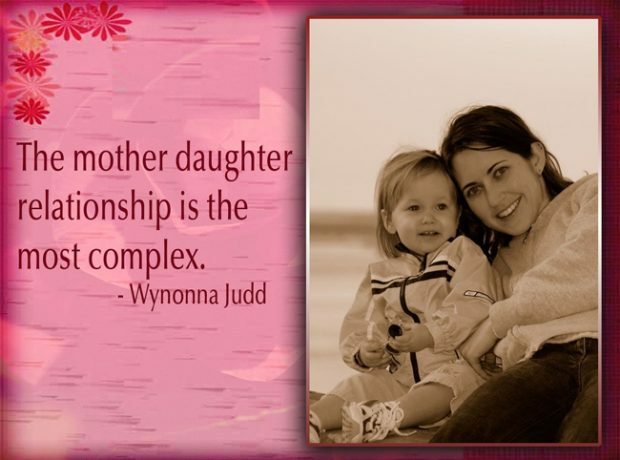 Dear, hope you find your search here and these mother daughter relationship quotes will help you to show the world the beauty of deep mother daughter relationship, share with your mother or daughter to show her that you are always there whatever it takes!